Large groups of Northwestern students flocked to south campus this morning to see a sword embedded firmly in the Rock, sources confirmed today. Weinberg freshman Lance Elliott was the first to see the sword, as he was on the verge of completing his shift guarding the Rock when he spotted the hilt of the blade. “I accidentally fell asleep during my shift, and I woke up to this loud cracking noise. I looked around and no one was nearby, but I could clearly see the sword stuck in the Rock,” said a visibly shaken Elliott. 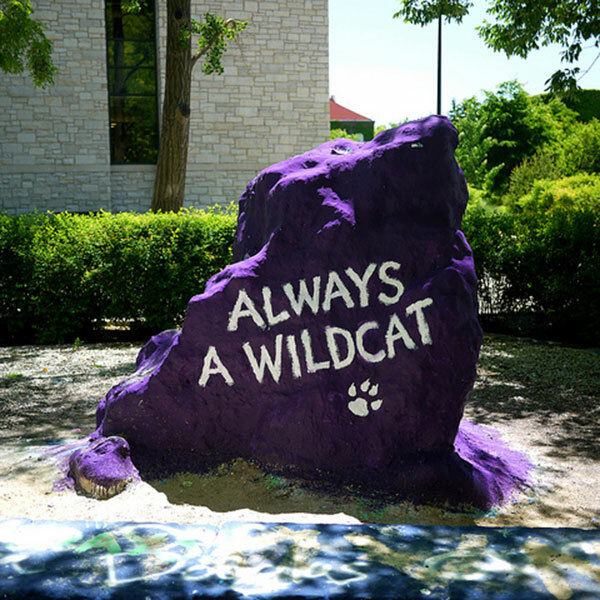 Reports indicate that only an individual who has achieved greatness at Northwestern will be able to remove the weapon from the Rock. 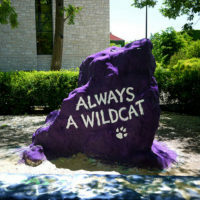 Campus has largely divided into three groups, each supporting a standout member of the Northwestern community. The final group, mostly consisting of engineering and science students, has found their champion in chemistry professor and recent Nobel Prize winner Sir Fraser Stoddart. Stoddart, a leader in the field of mechanostereochemistry, won the Nobel Prize in Chemistry in 2016 to much fanfare. “The man is a genius. What the others will try to achieve with brute strength, professor Stoddart will achieve with his mind, and last I checked Northwestern students and faculty were better known for their intellect”, said PhD candidate Matthew Solenstein, a member of Stoddart’s research group. Jackson, Collins, and Stoddart are set to meet at the Rock tomorrow at noon to see who is most worthy. The victorious sword-bearer will earn the privilege of leading King Morton Shapiro’s army into battle against the University of Chicago.